You have reached J.A.M. Christian Daycare’s official website! 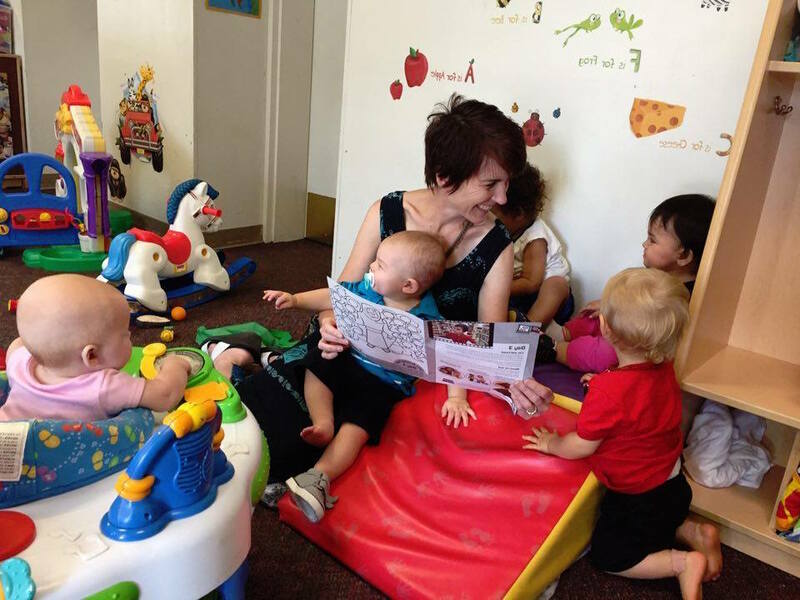 We invite you to explore our site to learn about our child care center and the wonderful programs we offer. Whether you are interested in enrolling your child with us or have been with us for years, we hope you will visit often so that you can get a glimpse into what is happening at J.A.M. Christian Daycare. J.A.M. is housed in the Christian Education wing of First Baptist Church of Kennett Square, PA. Located at 415 W State Street, we are convenient to the main area of Kennett Square and easily accessible from Route 1. Our parking area provides a safe place to load and unload children as you arrive each day. 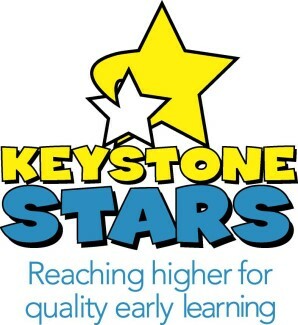 We provide childcare at competitive rates for children ages 6 weeks through Kindergarten, offering an infant/toddler room, toddler room and preschool classroom with fulltime, part time and half day openings. Thank you for your interest and please call the center with any questions. Welcome to JAM! We hope you enjoy this information then give me a call to set up a tour. I would love to introduce you to our caring, talented staff.